Explore the beautiful Alpine Mountains, in hiking boots or on skis! Allgau is full of surprises, just like the world famous fairytale Castle Neuschwanstein, located only an hour's drive away! Relaxation and tranquility: Let yourself be pampered by our experts in the new Spa & Country Club in Park Allgäu. 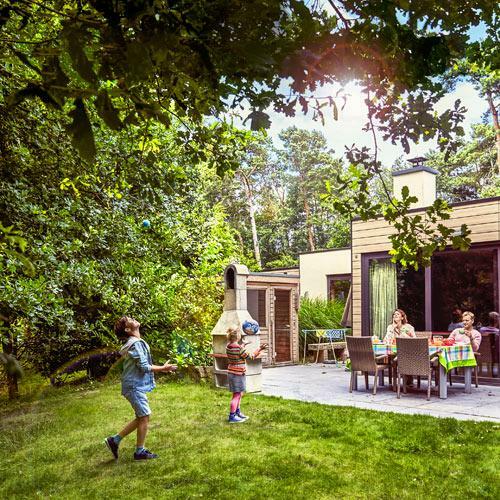 Brand new and unique in Germany - the Exclusive cottages with the extra portion of luxury for your holiday. On the longest wild water rapids of Center Parcs you will experience a fast ride that you will not forget in no time. Try it! Stay in cottages for 2 to 12 people, in the spectacularly natural setting of Allgäu. Choose a Comfort, Premium, VIP or a new Exclusive cottage. 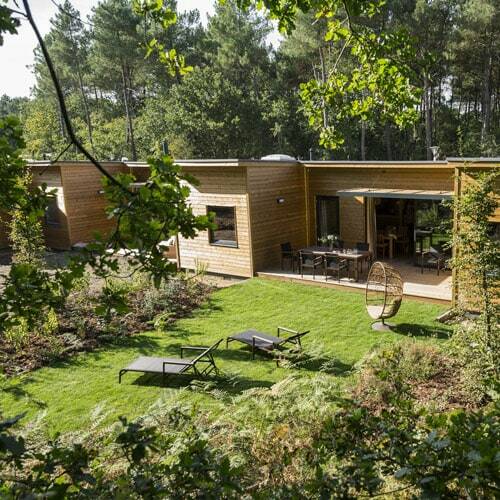 Or ... try the new Wellness cottage, for the ultimate in relaxation. Cottages for the disabled are also available. 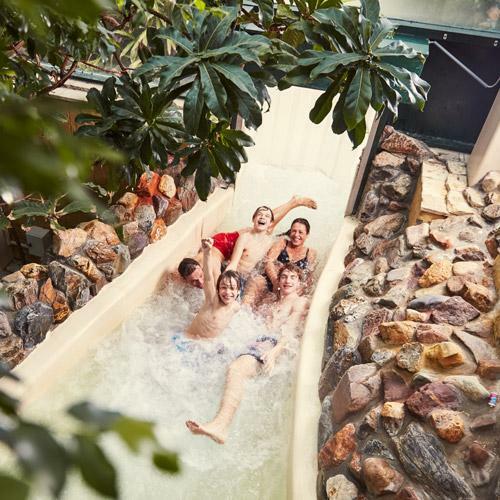 Conquer Center Parcs' longest white water rapid, swish down between the trees on the spectacular Roller-coaster Zipline and romp around with the kids in the large indoor play world. You can enjoy hiking and biking in the summer, and all kinds of winter sports when it snows. Choose between 6 restaurants under the palm trees: South German specialities, an elaborate buffet, Italian and Asian specialties, à la carte dining or quick snacks. You can also do your shopping in our supermarket if you prefer your own cooking ... or have something delivered directly to your door!